Completion of a garden room extension. We hope you find this eNewsletter informative and encourage you to follow us on Facebook. As suppliers to the building trade it is our responsibility to provide products that comply to the latest government standards. 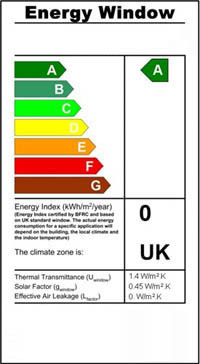 On the 1st October 2010 the government is updating the document L1B on conservation of fuel and power so that all replacement windows and doors ordered on or after 1st October 2010 must have a Window Energy Rating (WER) of at least band C (currently E) or a combined U Value of 1.6 W/m2K, and doors a combined U Value of 1.8 W/m2K max. 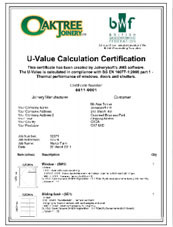 From 1st October 2010 we are going to be a guaranteed ‘C’ rating across all of our window and door styles. We will be using the methods suggested by Giles Wilson from Fensa to achieve this which include the fact that if using glass with a 1.2U centre pane Value will give a 1.6 U overall Window,using the very latest in technology of glass thus complying with a “C”minimum rating. 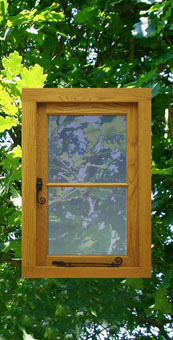 Beyond this, our most popular range, the Cottage Range, is going for the official WER (Window Energy Rating) and is already been simulated as an “A” rating. An independent audit of our systems inside the factory in regards to the WER energy ratings on our windows will take place and this extensive cross examination will cover aspects such as air leakages and solar gains as well as the U value of the glass. This ‘A’ rating will match the government requirements for 2020 when all windows will match a zero carbon emissions target. 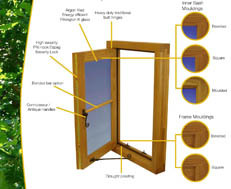 As an aside, once we have this classification for the Cottage window range we will also offer a service to our customers to enable them to up-specify any product in our range to this ‘A’ rated window glass specification but will not have the offical WER A Rating until a later date. Garden rooms are an increasingly popular new addition to the Oaktree range. 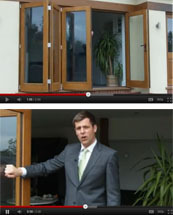 In this news snippet we look at a garden room extension in the idyllic countryside near Rode, Frome. 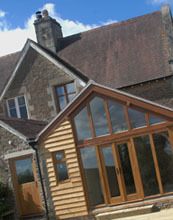 Working with Castle Builders of Warminster, we advised on the design of the unique roof structure of the garden room before constructing it and then producing the high quality timber windows and doors to match. 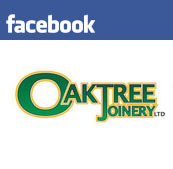 Much of the work that we do at Oaktree Joinery is with builders and property developers. 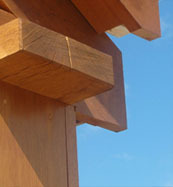 On this occasion we are particularly proud to have such a strong hand in providing such a distinctive finish throughout.